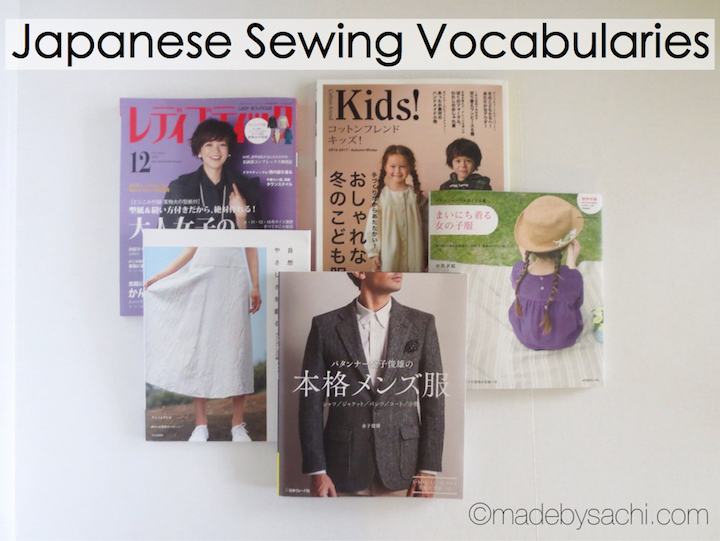 These vocabularies focus on the sewing-related use. These Japanese words could mean different things in other contexts, but those are not listed here. This list is a work in progress. 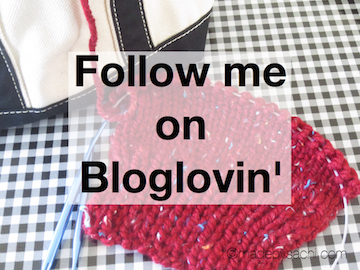 If you notice something or have words that could be added to the list, please comment on my blog or message me.